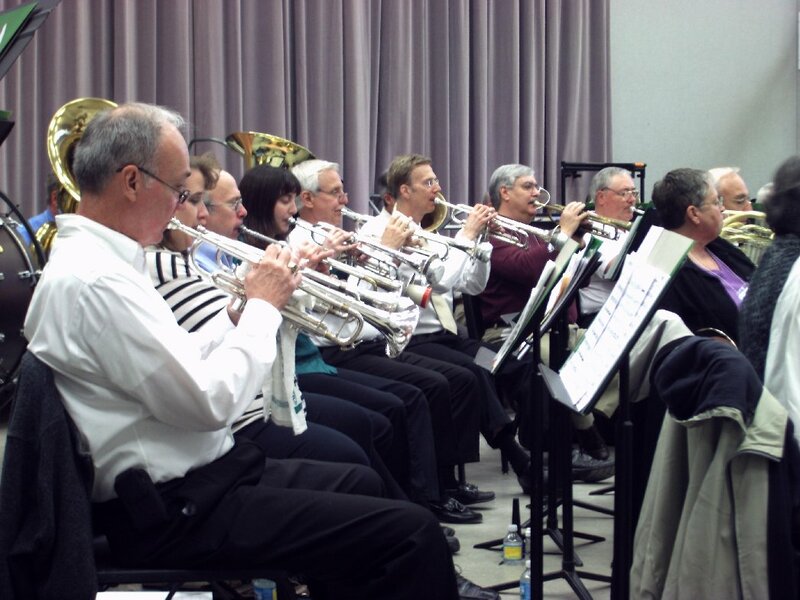 Becoming a member of the Alumni Band is easy, and it gives you access to all of our events, including participation in the Fall reunion, the Spring concert, the holiday pep bands, Homecoming parade, and many special events. You’ll also be able to receive email blasts consisting of news and events, will be contributing to the annual scholarships that the band sponsors, and much more! Annual dues are $20.00, and run from September to September of each year. Individuals can join at any time, although most pay their dues in conjunction with the Fall reunion (even if not participating). Checks should be made payable to the MSU Alumni Band, and sent to 1850 Snyder Road, East Lansing, MI 48823. Additionally, please include the following information. The Alumni Band maintains a confidential database of its members, and the information is not shared. Once new members have paid their dues, they will receive a confirmation email from our database administrator. If you have any questions, please let us know! You may contact Alumni Band Member Relations representative Tim Fox at alumband@msu.edu, or by calling the Alumni Band phone at 517-351-4582.